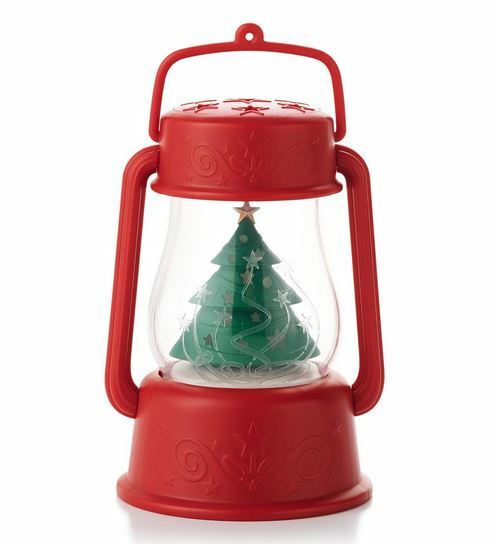 This Hallmark Magic ornament features light and sound. Press the button on the base to hear from Santa. 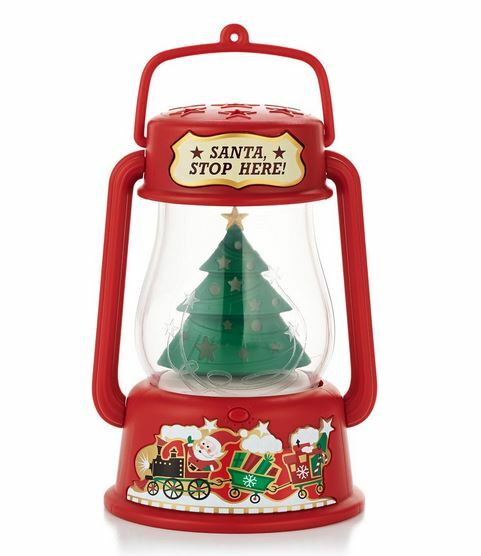 On Christmas Eve press the "Santa Stop Here" button on the top of the lantern to activate the "Santa Signal" and let Santa know he needs to stop at your house right away. This ornament was the runaway "hit" of the 2013 ornament season. This ornament is battery operated. Required AAA batteries NOT included. Good bright coloring. The detail om the front is also very good. I am going to hang it on my lamp post so Santa knows he has to stop at my house (I'll even put a key out so he can use the front door).